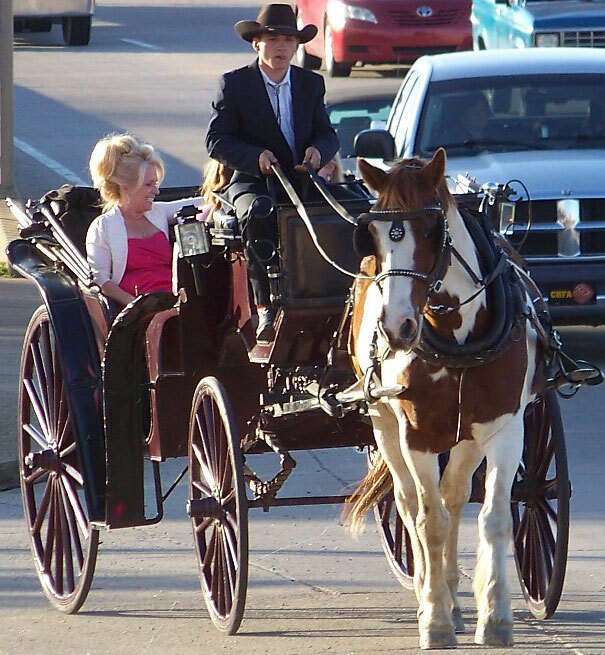 Your source for horsedrawn carriage rides, trail rides, hayrides, pony rides and cookouts in the Sallisaw, Oklahoma and Ft. Smith, Arkansas area. 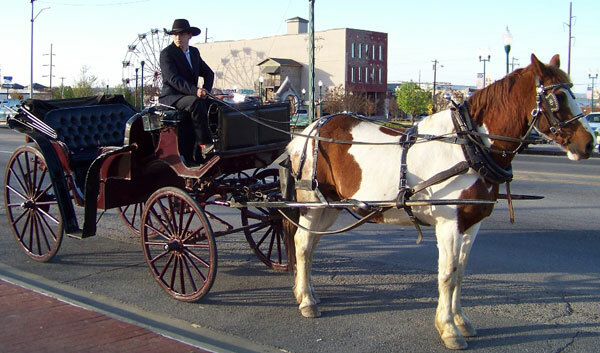 Romantic horsedrawn carriage rides for weddings, proms, anniversaries, and other special occasions. 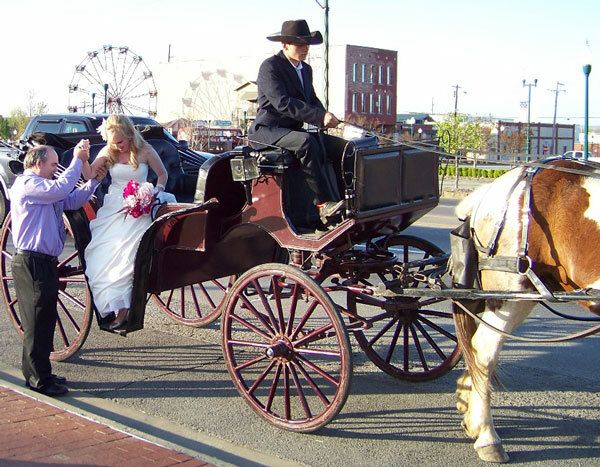 Proms and other special occasions priced per person or per hour, with a minimum charge of $300.